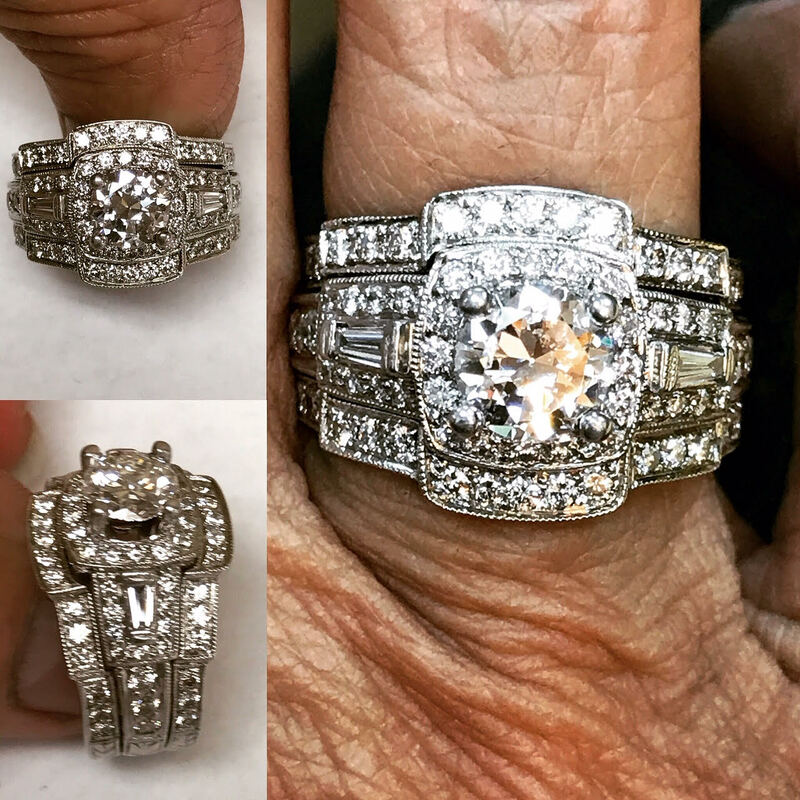 Call us today to order your engagement rings! At Lisa Marie Kotchey, we make your dreams come true. 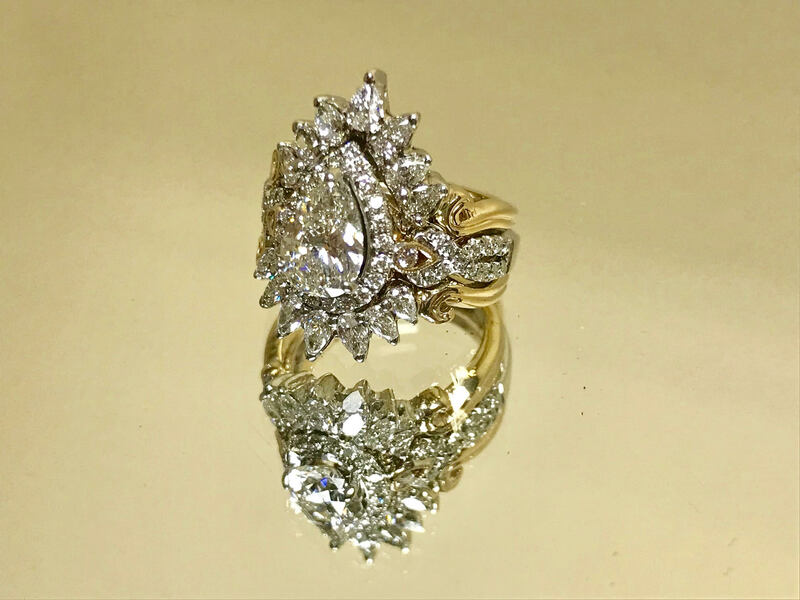 From a single diamond engagement ring to custom-designed matching wedding bands, we can help you brighten up your special day. Call today to schedule an appointment with Lisa to inquire about our bridal jewelry collection.